Increase your strength and abilities for daily life tasks. Each person starts their fitness journey from different places. 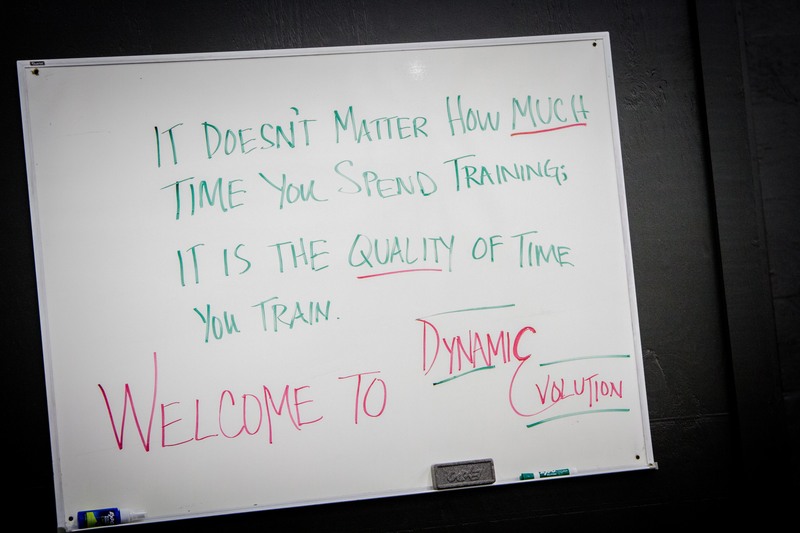 At Dynamic Evolution,we want every person to have success. Each client comes with their own strengths as well as limitations. We will work to scale yet challenge everyone at their current fitness level. have some fun while you sweat!